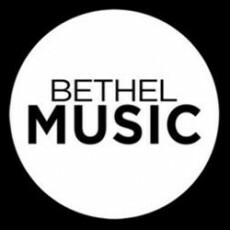 Bethel Music is a worship ministry that formed as an organic extension of Bethel Church, in Redding, CA. The heart of Bethel Music is to be a steward of the worship being created and released from within the local church, making it a resource available to the world. Bethel Music has grown over the last four years from being a local church music ministry to becoming a global outreach, featuring a cadre of songwriters and worship leaders, with over six albums, chart-topping songs such as "One Thing Remains," and both online and on-campus worship schools.